It’s been a dry age for Jailbreakers all around the world with Apple Inc. increase their security levels of iOS. This was badly affected on so many developers and hackers all around the globe as well. 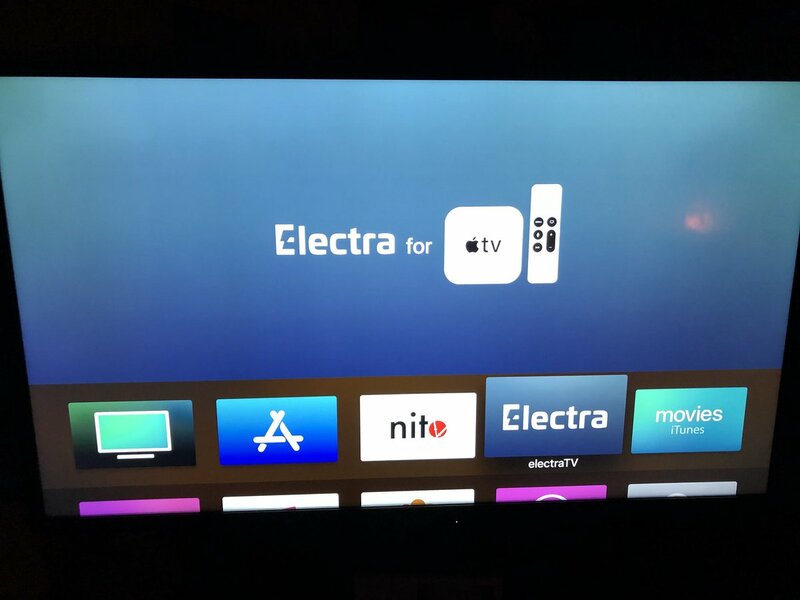 Anyhow despite all those security levels, Electra team managed to find a way to Jailbreak Apple TV with some enhanced new system features and they have named the tool as ElectraTV as well. So in this article, we are going to focus on Electra TV Jailbreak for tvOS 11.2-11.3 and if you are interested in gaining the true potential of your Apple TV, feel free to read more. ElectraTV has become one of the major topics among Apple TV users all around the world and that’s why we decided to talk about this latest Jailbreak update for Apple TV. According to the developers ElectraTV is developed as a combination of nitroTV and Jaywalker and they are based on tvOS 11.2-11.3 firmware as well. ElectraTV is a tvOS port of the Electra Jailbreak for iOS 11.2-11.3.1 and it was developed using the exploit from coolStar et al. As ElectraTV was released in the near past, it supports Apple TV 4 and Apple TV 4K only. Unfortunately, any other older device is not going to make it with ElectraTV and the supported firmware was mentioned as tvOS 11.2-11.3. Anyhow it seems like this will not be the end for ElectraTV as in the near future it will support for tvOS 11.4 as well. If you are using an Apple TV 4 and 4k on lower firmwares, you can use iNstant Jailbreak or backr00m jailbreak which supports tvOS 10.2.2-11.1 inclusive. You can download those from the links that we mentioned above. Electra TV Jailbreak for tvOS 11.2-11.3 is now available in Electra official website and the latest version is 1.0.4. Please make sure you download the latest version as all the bug fixes and latest features and included inside v1.0.4. Please be aware that apart from Electra iOS Jailbreak, Electra TV Jailbreak for tvOS 11.2-11.3 is a completely different process and also it gives you completely different outcomes as well. Also, ElectraTV version comes as non-developer flavor based on a Beer’s VFS bug. According to the user reports ElectraTV has a high success rate and since the day of release there have been no reported bug or failure as well. If you are already familiar with iOS Jailbreak then this won’t be a new experience for you. Anyhow you must know the advantages of iPhone Jailbreak and Apple TV is completely different. As we know iOS Jailbreak gains you so many amazing new things such as third-party Apps, tweaks etc. But when it’s come to Electra TV Jailbreak for tvOS 11.2-11.3 there are so many benefits like that. You can read more about the best advantages of ElectraTV Jailbreak from the like that I mentioned in the first paragraph.